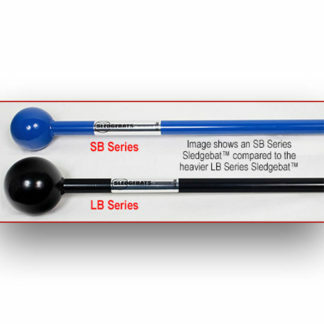 The LB-25 PRO Sledgebat is used for strength and impact force swing training and development of professional athletes that use a game bat size of 33-35 inches. 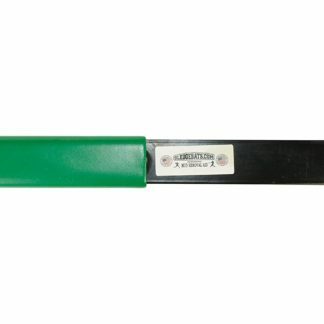 The weight distribution of this professional model heavyweight Sledgebat is set with the correct overloaded balance to force the athlete’s strength improvements in hands, wrists and shoulders during heavy bag or tire drill impact training without the danger of wrist injury. Approx. 5 lbs.